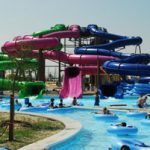 A review of the Raging Waves (Yorkville) & Best Western Timber Creek Inn (Sandwich) overnight water park package. 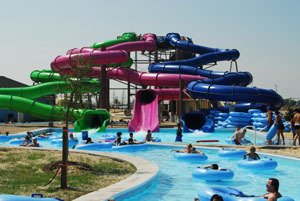 Not too far west of DuPage County, you’ll find what is touted as the largest water park in Illinois, Raging Waves. I recently took my children there for a short family getaway. 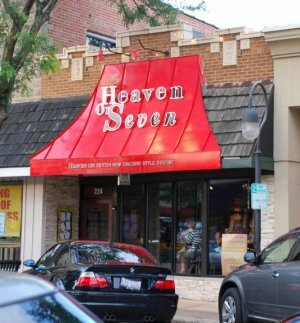 Heaven on Seven in downtown Naperville is offering a special Valentine’s dinner for two for $50. If you are daring enough to go shopping anywhere this coming Friday (the infamous Black Friday) Kohl’s may be the place to go. 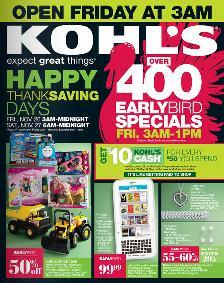 Kohl’s Black Friday 2010 sale starts earlier than ever before this year. 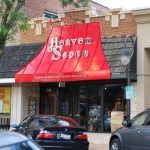 Their doors open at 3AM (this is earlier than they have ever opened for this sale in the past). 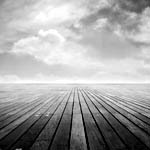 Jill Cataldo is Not Dead! 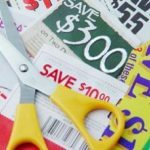 If you have never heard of Jill Cataldo (aka The Coupon Queen), known for her super-couponing grocery savings, you may be missing out on some huge grocery savings. 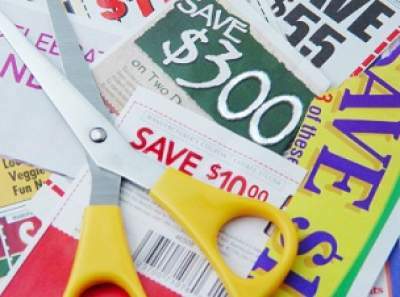 Jill’s deals of the week are not to be missed as the tips she provides could leave you with a trunk-full of groceries at a fraction of the retail cost (or even free!). The Village Links golf course, a public course in Glen Ellyn has started their Fall Fest 2010 promotion.